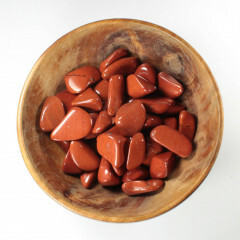 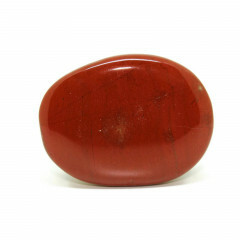 Red Jasper is a relatively cheap semi precious stone, and, as the name suggests, is a red form of Jasper. 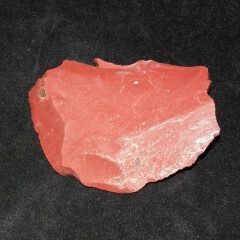 It is usually sold carved or tumbled. 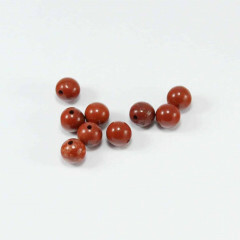 For more information about Jasper overall, and a full list of our related products, please see our main “Jasper” page.